Milestones | Electronic Payment And Services Pvt. Ltd.
EPS was honoured to have been invited at the World Payment Congress 2018, a conference hosted by the Asia Retail Congress, which focussed on all those important areas which can bring in more and more Transparency, Instant, Experience and Security into the world of payments which in turn would revolutionize the world of omni commerce. Payments study last year stated that Industry experts believe debit cards will become king over cash by 2021. With wearable technology and digital payments on the rise learn more about the future where cash might not necessarily be king, the focus is on innovation in the payment/transaction space and essential top-level expertise! It is proven that companies that exposes employees to outside influences and ideas through attendance at conferences, membership in professional societies, and similar activities can help break down insularity. World Payments Congress marks an important milestone in how those who are driving and adopting innovative payments solutions and practices share information to create common goals that unite progress with clarity of purpose. 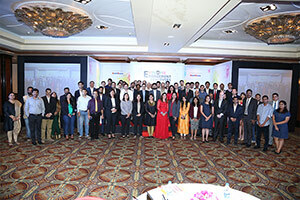 This unique conference experience encapsulates the players and thought-leadership that are setting the agenda for the future. It was further graced by Thyagarajan Seshadri, President - Banking Relations from EPS, as he shared his thoughts and perspectives at the exclusive talk session: "Cash is still the king - Sustaining ease of access. Building trust. Empowering India. 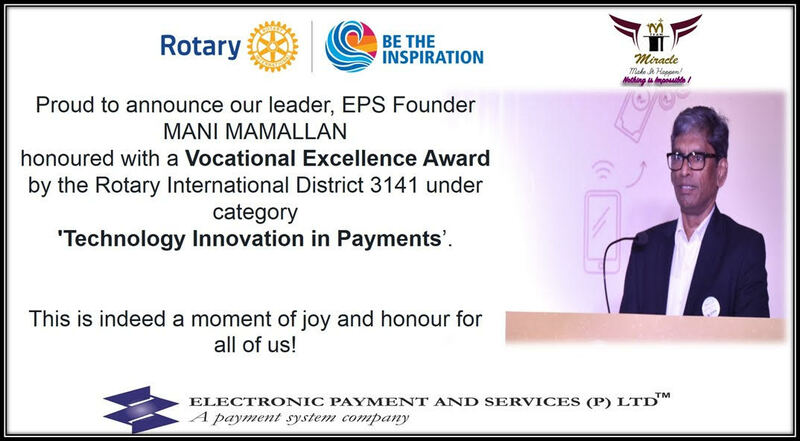 It was a moment of great honour and humility when EPS founder Mani Mamallan was honoured with the "Most Influential Payment Professional Award 2018". EPS is glad to announce Mr. Manohar Bhoi's recent achievement as the wins an award at the Enterprises IT World CIO Summit & Awards 2017, in Delhi this Month. 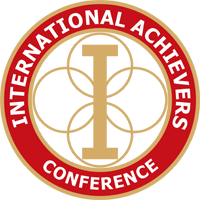 This is a Special Recognition extended by Enterprises IT World, a publication of Accent Info Media, which is a leading tech media house in India and MEA. The Award Ceremony was followed by a Panel Discussion "BI and Analytics for better decision making" which Mr. Bhoi was part of along with industry key delegates. EPS was honoured to receive the award for "Best People Insight Employee Engagement Company" in the Employee Engagement Achievers Awards 2017, held in Bengaluru this Month. 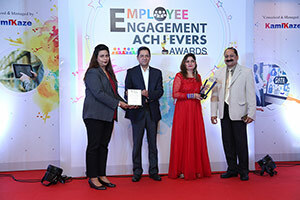 The basis of the award parameters was accounted on factors like company outlook on investing in employees and becoming a people organization, caring for employee well-being and employee involvement in future of business, making the company attractive as an employer and rewarding the dedicated employees as a part of the employee engagement programme. This auspicious occasion was graced by EPS Human Resource Head, Minakkshi Yadav along with Manpritt Kkomal, General Manager, HR along many other esteemed delegates from across industries. 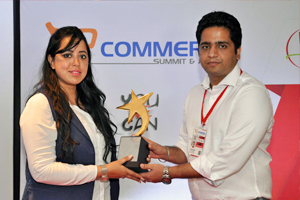 Companies like Capgemini, FIS, Tata Capital, HDFC Bank were among the awardees as well. EPS is honoured to be awarded as the "Best ATM Managed Service Provider" for Smart Money Awards organized by CMO Asia which would be held on 14th February 2017, Mumbai. Smart Money Awards caters to the digital payments towards goods and services electronically rather than using cash thus reducing the technology cash along with processing and operational cost. The companies who encourage the continuous improvement towards digital payment will be recognized based on their complexity of project and demonstrate value thus effectively communicating its significance. Smart Money Awards is a part of Asia Retail Congress 2017, Asia's single most important global platform to promote world-class retail practices. 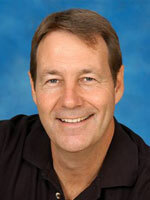 The focus of the two-day Asia Retail congress is to discuss and influence the issues for change. The Asia Retail Congress is aimed at company chairs, presidents and CEOs from leading international and national retailers, directors of international and national retailers, directors of international brands who believe in making change happen. 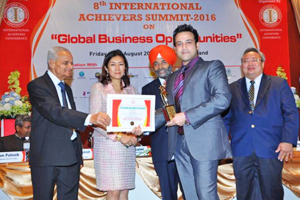 Electronic Payment And Services (P) Ltd. honoured with the Fastest Growing Indian Company Excellence Award for Outstanding Achievements on Global Business Opportunities at the 8th International Achievers Summit 2016 on August 12 in Bangkok, Thailand. We are proud to announce that Mr. Mani Mamallan, Founder of EPS has been nominated as the international 'ATM Industry Champion' from India, by the global ATM Industry Association (ATMIA). "Mr. Mamallan deserves the honour of being named an international ATM Industry Champion for his profound pioneering work since the 1990s in extending ATM banking within the rising economy of India, said Michael Lee, CEO, ATMIA." 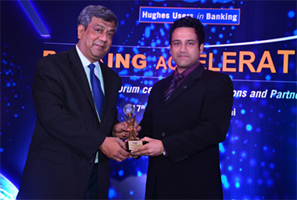 EPS was privileged to receive an Achievement Award at the Hughes Users in Banking (HUB) event organized by Hughes Communications, for successfully deploying 5000 ATMs in the shortest time since company inception in 2011. Mr. Richard Canday, Associate Vice President, Marketing & Public Relations along with Mr. Bharat Panchal, General Manager, Services from EPS were presented this award by Mr. Partho Banerjee, President & Managing Director, Hughes Communications India Ltd. The award ceremony was further backed by presentations on latest banking trends amidst the new regulatory environment (Financial Inclusion, Payment Banks, Cashless Trading etc.) by eminent dignitaries and stakeholders. 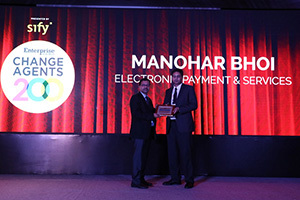 EPS was honoured as the Best ATM Managed Services Provider in the Payment- cards Summit Awards 2016. Mr. Manohar Bhoi, Vice President- Technology graced this occasion by receiving the token of appreciation. 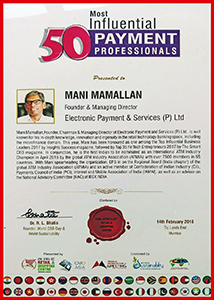 Mani Mamallan, Founder, Chairman & Managing Director of Electronic Payment and Services (P) Ltd. was acknowledged as 'The Architect behind Indian ATM Systems' and honoured with the Entrepreneur of the Year 2015 award by Silicon India in December 2015. 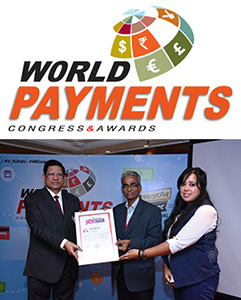 Electronic Payment and Services (P) Ltd. was honored for its contribution towards the national goal of ?nancial inclusion and recognized by the banking and media industry at the 3rd Annual Financial Inclusion & Payment Systems (FIPS) Conference & Awards in Delhi as the 'Best ATM Outsourcing Services Provider' in 2015 by Dr. Ravi Gupta, Editor-in-Chief and CEO, Elets Technomedia Pvt. Ltd.
Electronic Payment and Services (P) Ltd. was awarded India's Most Trusted Brand Awards 2015 in the category of 'India's Best Electronic Payment Services' by IBC InfoMedia Pvt. Ltd., a division of USA TV News Corporation. EPS manages and operates ATMs of most of the leading public sector banks in India. With over 5000 ATM deployments occurring across the nation, EPS also specializes in centralized ATM managed services, thus catering to business objectives of the banks. India's Most Trusted Brand Awards believes that it can provide tremendous service by identifying companies like EPS which have maintained the highest standards of product integrity and brand development, said Mr. Hemant Kaushik (CEO) IBC InfoMedia Pvt. Ltd. and President of India's Most Trusted Brand Awards Council. EPS was honoured to win the "ATM Consultant of the Year 2015" and benchmark itself as the dynamic provider of end- to end structured ATM services, by leading B2B magazine ConsultantsReview. 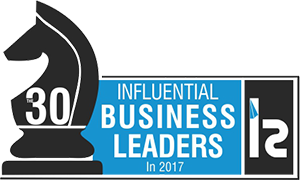 EPS has been honored by renowned publisher and IT magazine CIOReview , for our stellar working methodologies and unique innovative practices that can stand the test of time, and has been featured in the magazine�s main article titled Enterprise Startups to Watch in 2015. EPS won the Canara Bank tender for 1200 ATMs deployment across India. EPS was the only ATM Technology Service Provider to be invited by the Ministry of Finance to the formal launch of the Pradhan Mantri Jan-Dhan Yojana (PMJDY) which means 'Prime Minister Scheme for People's Wealth'. It is an ambitious scheme for comprehensive financial inclusion launched by the Hon'ble Prime Minister of India Shri. Narendra Modi , at a function broadcast across the nation from the Vigyan Bhawan, New Delhi. EPS deployed the largest number of ATMs in a single cluster for the Ministry of Finance Project i.e. 4076 ATMs (Rural:1252 ATMs) inMaharashtra. EPS successfully launched a state-of-the-art ATM Managed Services Center in Mumbai. 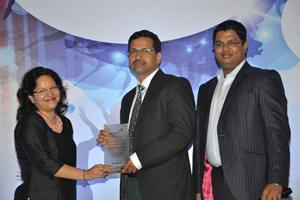 EPS stood 1st among all vendors in single-cluster overall deployment of ATMs for the Ministry of Finance Project. EPS was the recipient of the Best Partner Award at a HUGHES Seminar titled Banking Frontiers: Connect with the future. Among the participants were the best minds in India representing Regulatory, Public & Private Sector Banks, Managed Service Providers and Application Service Providers. EPS was honored with an award by Bank of India, for speedy and efficient deployment of ATMs. Ministry of Finance Project: The Union Finance Ministry-backed plan for expansion in public sector banks' Automated Teller Machines (ATMs) was for 63,000 ATMs to be installed in 16 geographical regions. EPS won the opportunity of deploying 5,476 ATMs for major Public Sector Banks in Maharashtra, India. Amongst all vendors contracted for the MOF Project, the 1st live ATM was deployed by EPS at MIDC, Dombivli in Mumbai.